Cinderella has come to Tampa Bay! Last night, my husband and I went to the opening night of Rodgers & Hammerstein’s Cinderella, the Tony Award®-winning Broadway musical! Growing up, the story of Cinderella was my ABSOLUTE favorite so I have been waiting months for this show to come to Staz Center in Tampa. Rodgers + Hammerstein, the creators of The Sound of Music and South Pacific, took the classic story and gave it a contemporary twist. It's not the exact story you and I grew up with but kept some of the key story lines. For instance, there were mice who were turned into horses for the pumpkin carriage, however, those mice lived in a cage and were not Cinderella's friends. Cinderella's shoes were glass, but came from Murano, Venice Italy. The fairy godmother was a crazy homeless person before Cinderella was kind to her and her identity was unveiled. 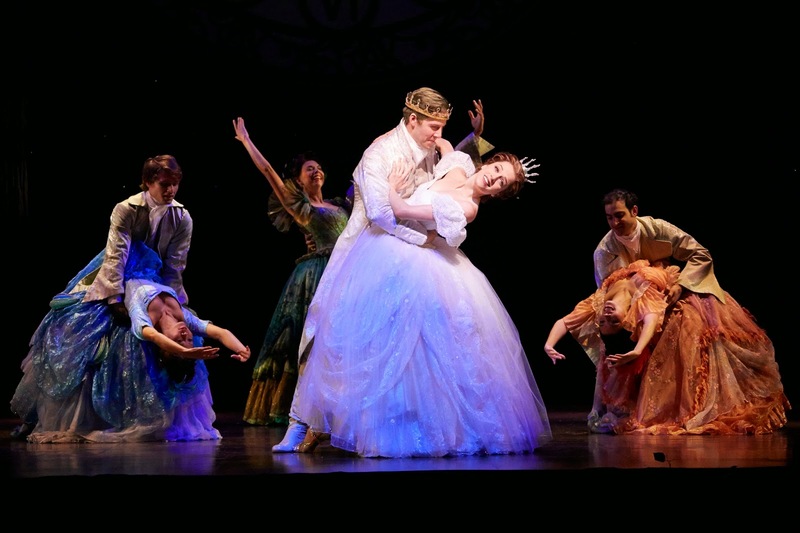 The dancing and music in Cinderella on Broadway was amazing. Plus, you will find your hysterically laughing more than once. Overall, we really enjoyed the show and suggest it to those of all ages. Sun. 2 and 7 p.m. Please note: The Oct. 23 performance will be American Sign Language interpreted. 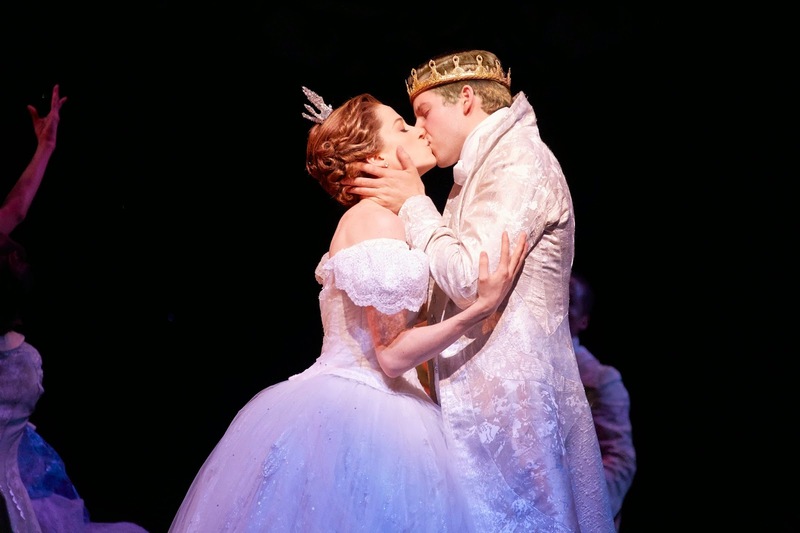 Bring your gently used prom dresses, cocktail party dresses, evening gowns, shoes and accessories to any performance of Rodgers + Hammerstein’s Cinderella for donation to Belle of the Ball Project, a nonprofit organization that provides homecoming and prom dresses to young women in need. For the Wednesday, Oct. 22, performance, kids 12 and under can get 50% OFF their ticket with the purchase of a full-price adult ticket. Come before the show for fun activities and then stay after for a talk-back with company members. Broadway Family Nights are recommended for ages 5+. Sounds awesome! I loved reading "my husband" in the first paragraph! lol...how weird is it to type that?!? VERY. It said my fiance....and I caught it during proof reading. LOL. I have a confession...I am obsessed with musicals and have the entire Rodgers & Hammerstein's collection hahaha! My favorite is Oklahoma!